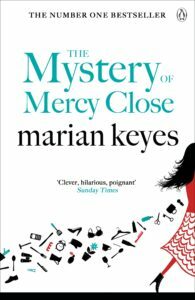 Marian Keyes is one of the most successful Irish novelists of all time. Though she was brought up in a home where a lot of oral story-telling went on, it never occurred to her that she could write. 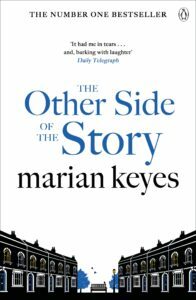 Instead she studied law and accountancy and finally started writing short stories in 1993 “out of the blue.” Though she had no intention of ever writing a novel (“It would take too long”) she sent her short stories to a publisher, with a letter saying she’d started work on a novel. 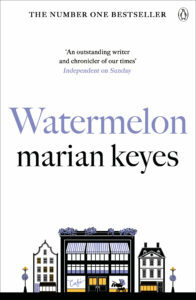 The publishers replied, asking to see the novel, and once her panic had subsided, she began to write what subsequently became her first book Watermelon. 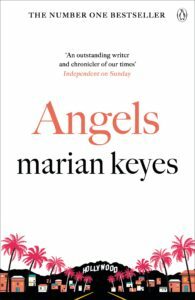 It was published in Ireland in 1995, where it was an immediate, runaway success. 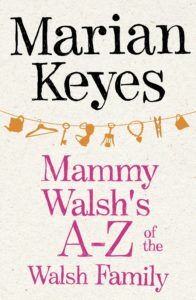 It’s chatty conversational style and whimsical Irish humour appealed to all age groups, and this appeal spread to Britain when Watermelon was picked as a Fresh Talent book. Other countries followed (most notably the US in 1997) and Marian is now published in 33 languages. To date, the woman who said she’d never write a novel has published 13 of them: Watermelon, Lucy Sullivan is Getting Married, Rachel’s Holiday, Last Chance Saloon, Sushi for Beginners, Angels, The Other Side of the Story, Anybody Out There, This Charming Man, The Brightest Star in the Sky , The Mystery of Mercy Close, and The Woman Who Stole My Life, all bestsellers around the world, a total of 30 million of her books having been sold to date. 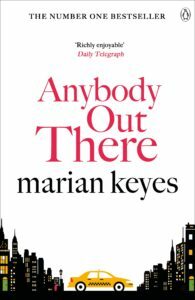 Anybody Out There won the British Book Awards award for popular fiction and the inaugural Melissa Nathan Prize for Comedy Romance. 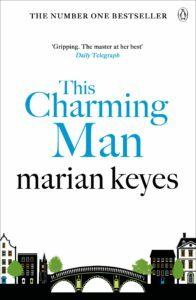 This Charming Man won the Irish Book Award for popular fiction. 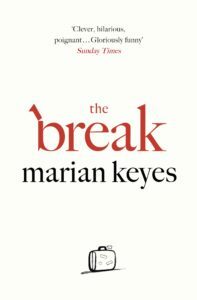 Marian’s latest book The Break is publishing in hardback and eBook in September 2017. 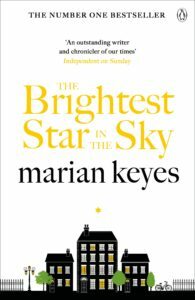 The books deal variously with modern ailments, including addiction, depression, domestic violence, the glass ceiling and serious illness, but always written with compassion, humour and hope. In 2009, Marian experienced the start of a major depressive episode, and had to stop any work. 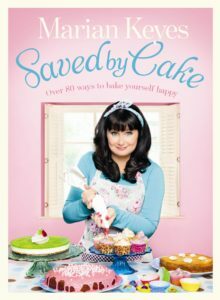 Eventually she found that baking cakes helped her survive; and in 2012, she published Saved by Cake, which combines recipes with autobiography. 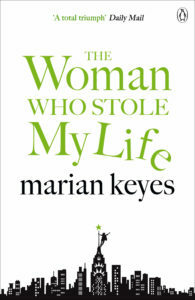 In 2014 and 2015, with the publication of The Woman Who Stole My Life, Marian appeared on TV programmes such as Strictly Come Dancing – It Takes Two, The Great British Bake Off Extra Slice and the Apprentice – You’ve Been Fired. As well as novels she has written short stories, and articles for various magazines and other publications. 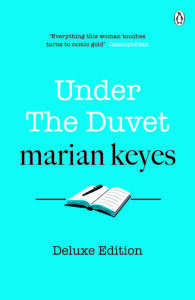 She has published three collections of her journalism, titled Under the Duvet and Further Under the Duvet, and donated all royalties from Irish sales to the Simon Community, a charity which works with the homeless. 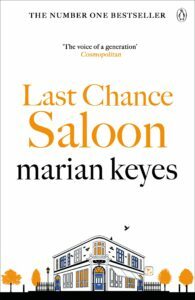 In 2016 Marian published a new collection of essays, Making It Up As I Go Along. 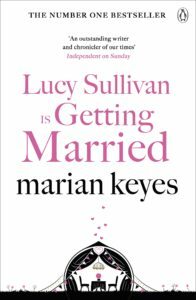 She was born in Limerick in 1963, and brought up in Cavan, Cork, Galway and Dublin; she spent her twenties in London, but is now living in Dún Laoghaire with her husband Tony. She includes among her hobbies reading, movies, shoes, handbags and feminism.